Now you can have a jeans jacket that’s easy to make and fits great! 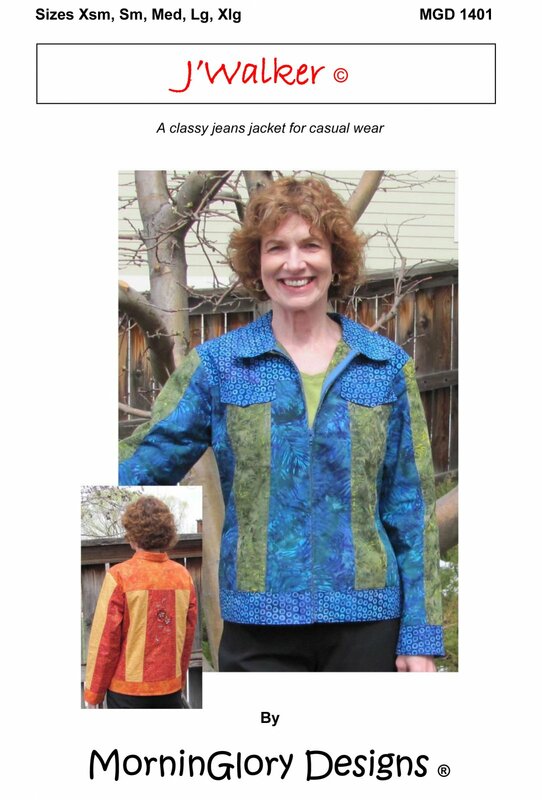 This quilt-as-you-go jacket includes all the features you expect and is simple to make. Glitz it up with a rhinestone zipper and add studs or your favorite embellishment.